This highly insulative winter jack is developed for ultimate winter protection. The cut is tailored for comfort, with raglan sleeves and an extended collar. 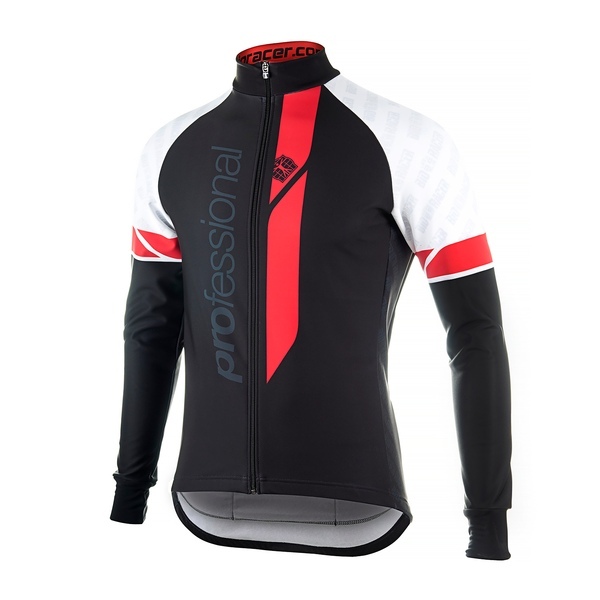 The main fabric is Tempest Protect, an extra protective version of Tempest featuring an extra wind proof layer. The back pocket panel is made of Pixel 100, for extra visibility in dark circumstances. 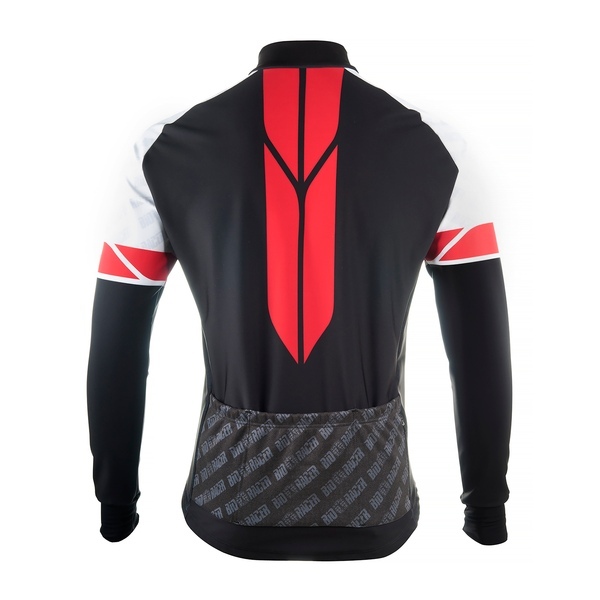 Form fitting, heat regulating and water repellent Tempest Protect main fabric.